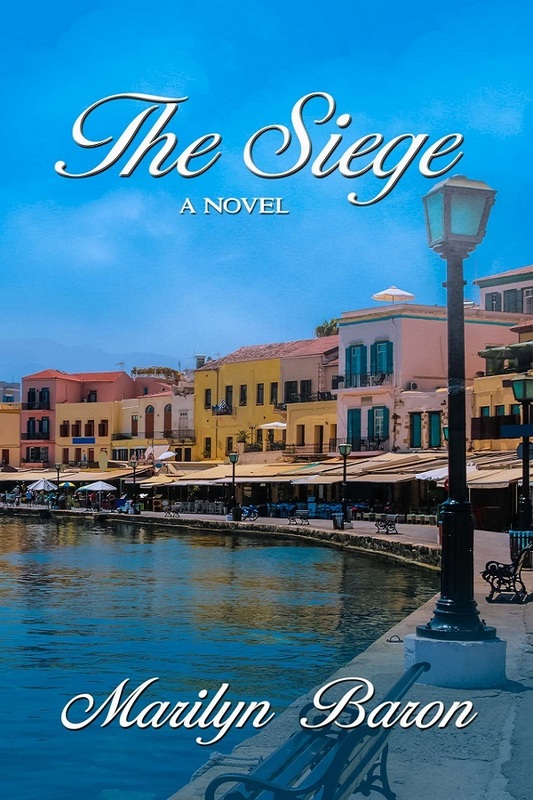 Today, I'm so happy to feature Marilyn Baron's romantic suspense novel, The Siege. Take a look! Check out the awesome giveaway below, too! 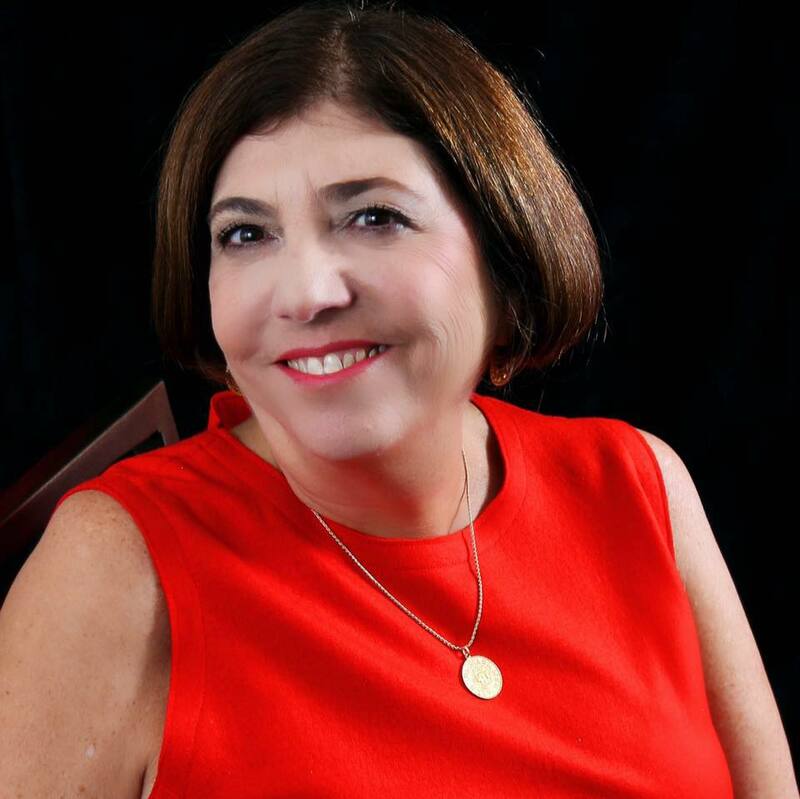 She serves on the 2018-2019 Roswell Reads Steering Committee and the Atlanta Authors committee and she presented on an Atlanta Writers Club panel at the 2017 AJC-Decatur Book Festival.